Fast and flowy blue run with table jumps! 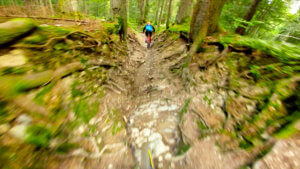 Alternating jumps and technical sections at high speed! 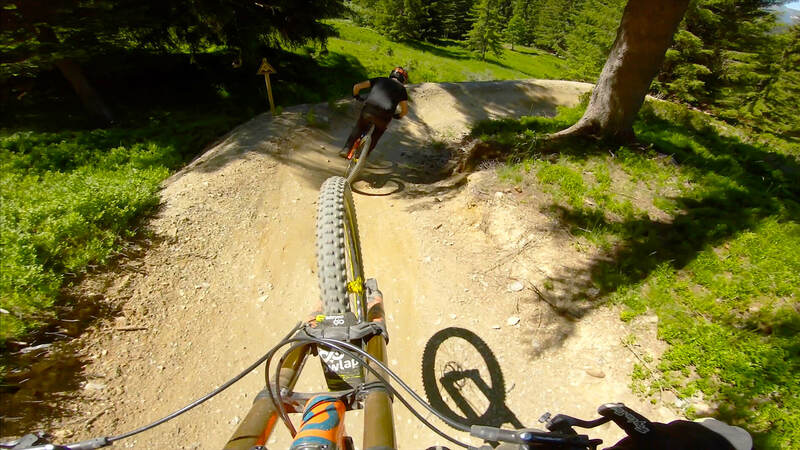 World famous jump line, quite techy! 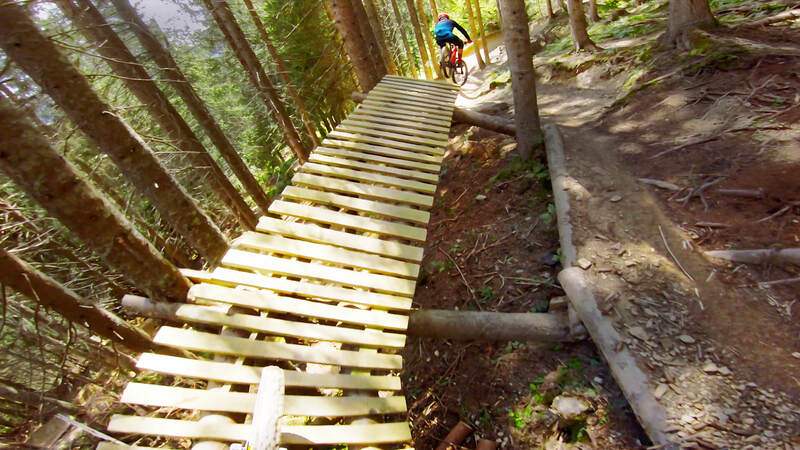 Located in French Alps among the Portes du Soleil resorts group, Les Gets bike park is famous worldwide! 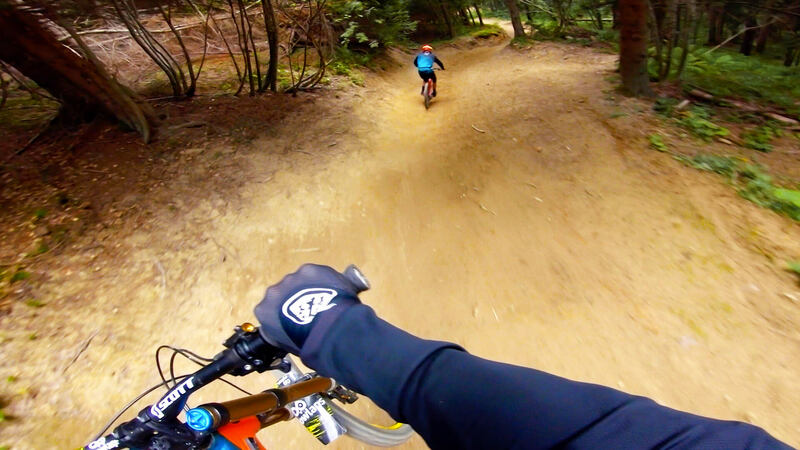 It owes its notoriety to the Crankworx Les Gets event happening there for a few years! Les gets bikepark is all about machine built trails featuring big berms, table jumps, double jumps and some wooden features. Good Fun! 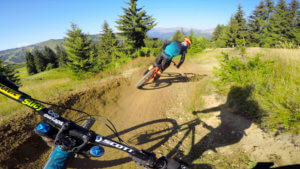 Another good thing about this resort is that you can easily access other bike parks like Super Morzine (Avoriaz) and Morzine Le Pléney by bikes (around 30min following the signs).